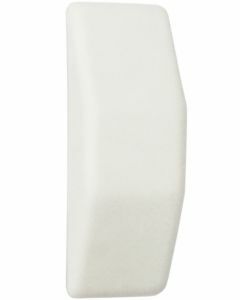 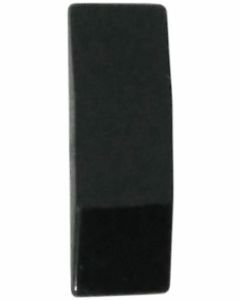 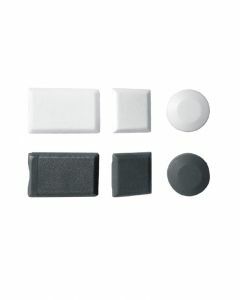 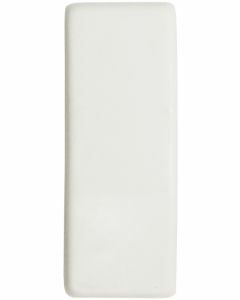 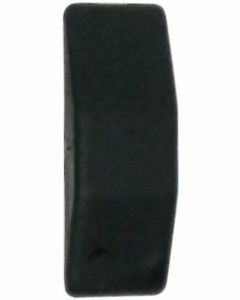 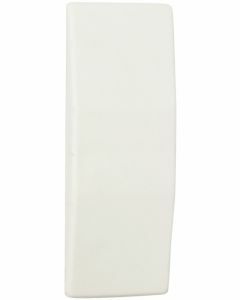 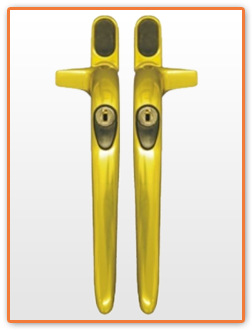 Cockspur Upvc Window handles incorporate a long nose that locks over either the outer frame or transom bar cross member. 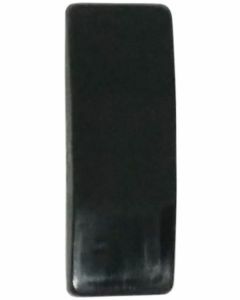 Cockspur handles were commonly used in the earlier days of Upvc windows and are still regularly found today. 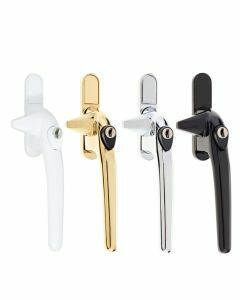 These elegant casement window handles have an extended 20mm nosepiece for increased cover on Upvc windows.